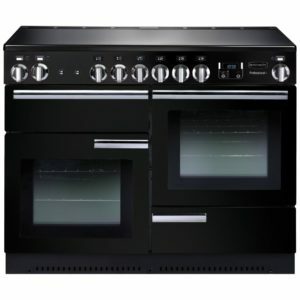 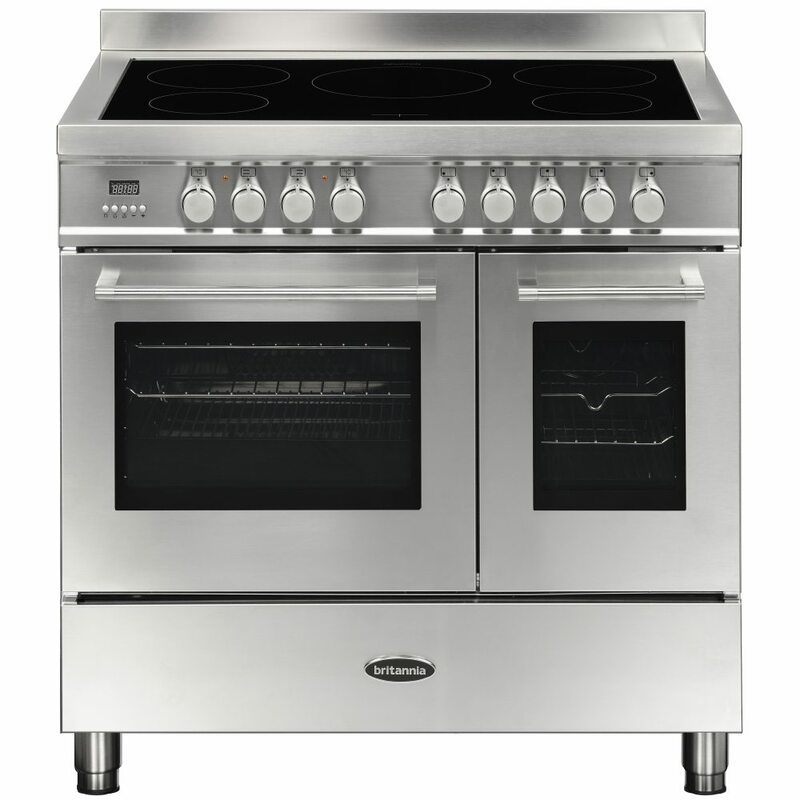 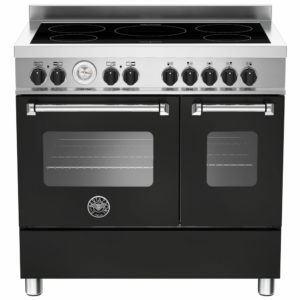 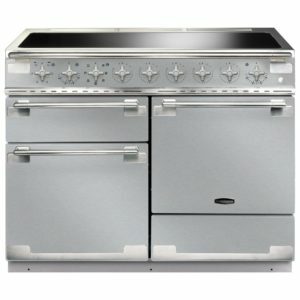 This superb Q Line induction cooker from Britannia will add style and easy cooking to your kitchen. Finished in stainless steel, with smooth lines and large glass windows, it certainly will turn heads! 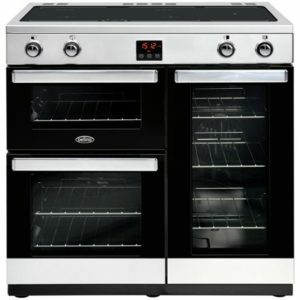 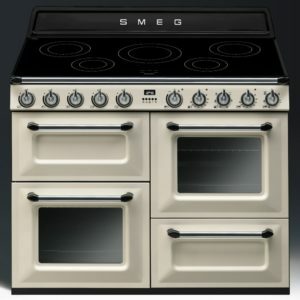 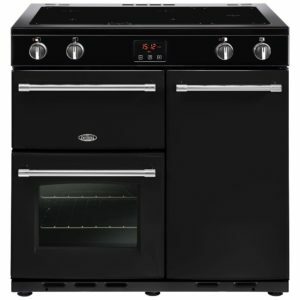 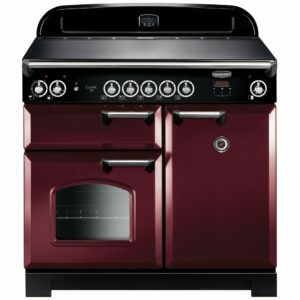 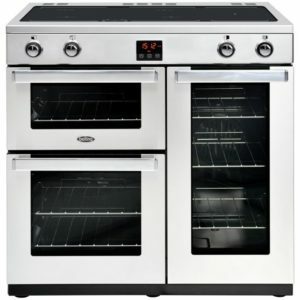 Thanks to two ovens, you can fit in even the largest family roast dinner, and as there are a variety of cooking functions to choose from, you can pick the perfect option for every meal. 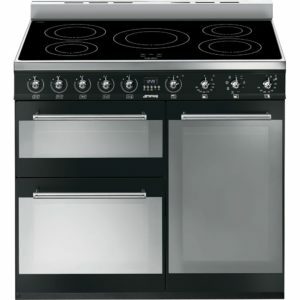 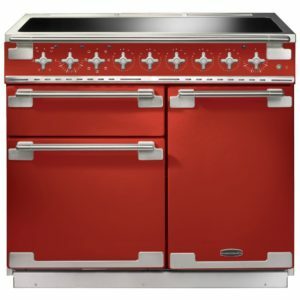 Topped with a 5 zone induction hob, there’s space for all your pans, and as heat is only transferred to the pan as it is detected, you get great control and efficiency!